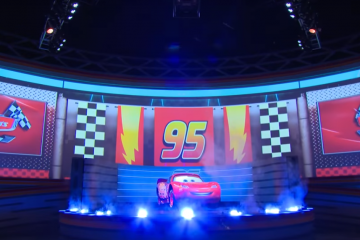 The ride will be the first “Cars”-based attraction at Walt Disney World. 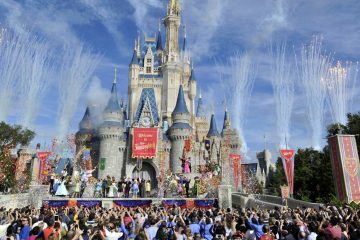 Rides based on the franchise have been built in Disneyland Paris and Disney California Adventure has a whole Cars Land, but none of those experiences have been brought to Orlando. 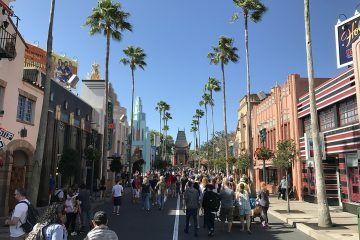 The new show is one of several major additions coming to Disney’s Hollywood Studios in 2019. 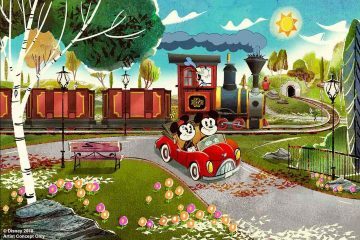 Mickey and Minnie’s Runaway Railway will open sometime next year, taking over the space occupied until last year by the Great Movie Ride. The most anticipated addition is Star Wars: Galaxy’s Edge, a 14-acre section which, when combined with Toy Story Land, marks the largest expansion to Disney’s Hollywood Studios since it opened in 1989. Two new Star Wars attractions will be a part of the new land when it opens in late fall 2019. Disney Imagineers didn’t announce anything new about Galaxy’s Edge at the press event, only emphasizing how immersive the experience will be throughout the land. One of the rides depicting a battle between the First Order and the Resistance from the new “Star Wars” trilogy may be the “most epic attraction Disney has ever produced,” according to Scott Mallwitz, executive creative director of Walt Disney Imagineering.